Hello, friends! 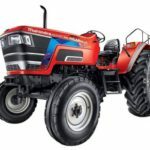 Here in this article, you can find Mahindra Arjun International 8085 Tractor price, technical specification, features, hydraulics system, transmission system, etc. 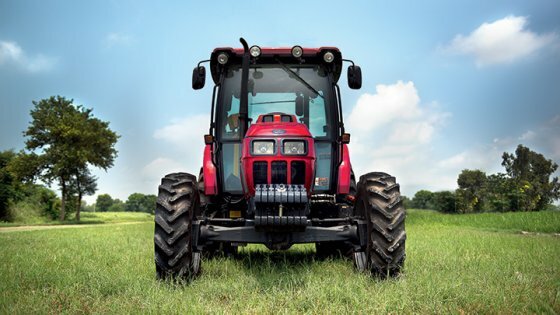 It is a very high-performance tractor of Mahindra company. 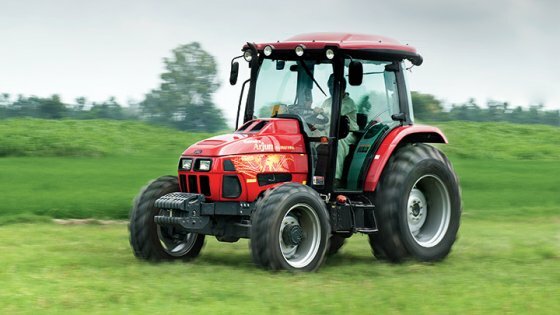 It has a 4 cylinder diesel engine, 3329cc (cubic capacity), 85hp (horsepower) and huge 2500kg hydraulics lift capacity. 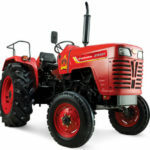 The Mahindra Arjun International Tractor price is Rs.17,00,000 Lac* Ex-Showroom. 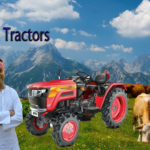 If you want to know about the all Mahindra tractors price so check here. 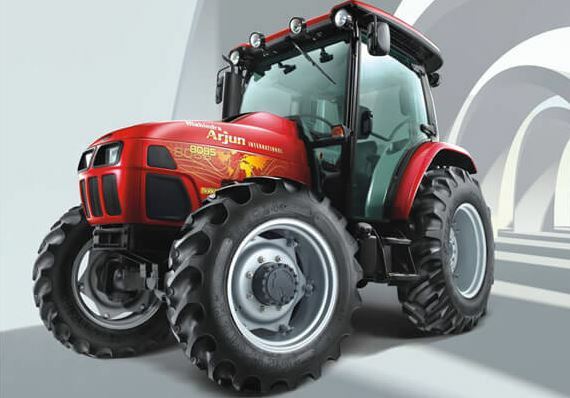 The Mahindra Arjun International tractor is a stylish and good looking tractor of Mahindra industry. It is designed with an integrated AC cabin with heat, ventilation and air conditioning system which will facilitate farming for longer hours. It has a large cabin area inside, but the air conditioning does a good job of cooling it without draining the engine of power. It produces 83bhp (brake horsepower) and 257NM (newton meter). Its engine rated RPM is 2300. 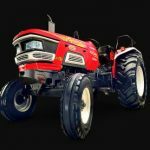 This tractor transmission system is full synchromesh and its gearbox system is packed with 12 forward and 12 reverse gears. Its fuel tank capacity is 60 liter. 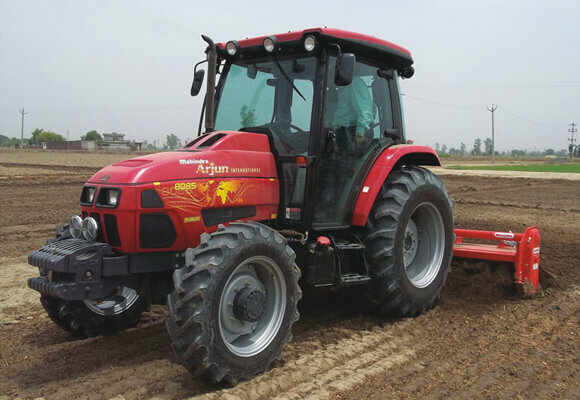 The Mahindra Arjun International tractor has a tiltable steering where the driver can adjust the height of steering wheel as per his comfortable its good for long fieldwork. It has an audio system to play your favorite songs. The 24-inch front and massive 30 inch rear tyres provide loads of grip on any surface. It has oil immersed brakes and dual clutch. 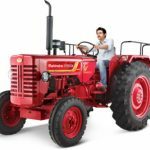 Mahindra Arjun International tractor weight is 3 tons. It has 12v battery. 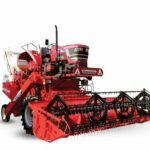 It is designed for many farming applications like harrow, gyrovator, cultivator etc. We hope with wholeheartedly that you will become our best friends about our site. You will admire of this content. If you have any query about this post, then please leave a comment for us. We will solve your query as soon as possible, thanks for visiting our site.